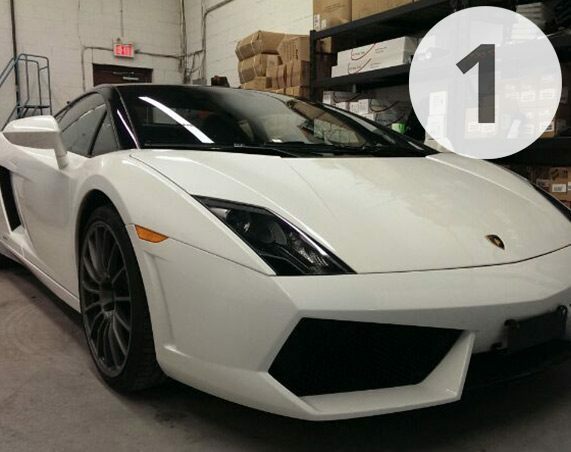 Vehicle owners in Toronto and Vaughan choose custom car vehicle wraps for a variety of purposes. Whether you want to protect your vehicle with an invisible layer, or convey a commercial message, GTA Wrapz will provide the quality service to meet your needs. Welcome to GTA Wrapz Inc.
Do you want a vehicle that you can show off to your friends? Get your car all decked out with a unique vinyl. Choose from many materials and colours. We can do everything from giving your hood a simple wrap to fully changing the colour. Car vehicle wrap turns your vehicle into a 24/7 advertisement. Think of all the other cars you pass every single day, as well as the pedestrians you drive by. Even when your car is parked, it has the potential to be seen by other people who by. Wrap doesn’t necessarily have to be used as a design – it can also be used as a layer of protection for a paint job. You can have your entire vehicle covered with a material such as vinyl for protection against environmental elements, dust, debris, etc. What is involved in a vehicle wrap? There are three phases: the design phase, production phase, and installation. The design phase includes getting accurate measurements for the car and creating the design. During the production phase, the graphic is printed and laminated. The installation process involves applying the wrap to the vehicle. We have experience with a wide variety of vehicles, from large vans to sports cars. We have in-house designers who can design custom graphics that will get your business noticed. Our ability to create and install custom designs, letters, phone numbers, etc. for any type of vehicle makes us the preferred choice in Toronto and Vaughan.